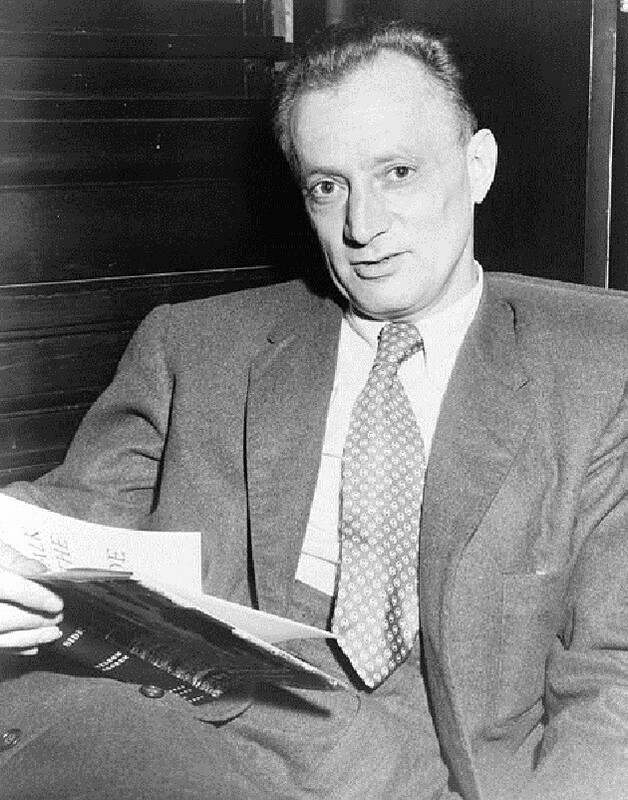 Nelson Algren—one of America’s great writers and a charter member of the Chicago Hall of Fame—died in 1981. Columnist Mike Royko had been one of his friends. Royko came up with what seemed like an appropriate way to honor Algren. That was in May. Early the next year, Royko received word that Mayor Jane Byrne had taken up his suggestion. Evergreen Avenue, between Milwaukee and Damen, would be renamed Algren Street. The mayor even sent Royko one of the new street signs. The trouble started when city crews began putting up those signs. Algren had never been popular with the city’s Polish community, who thought his writings slandered them. There were still a lot of Poles living in Wicker Park in 1982. They didn’t like the new street name. Neither did some of the people who lived on Evergreen. Handbills began circulating in the neighborhood. They warned of all the problems and expense the name change would cause. Residents would have to spend a small fortune revising their driver’s licenses and other official documents. Delivery men and visitors would get lost. Someone might even die if an ambulance couldn’t locate an address. Pressure was put on the alderman to change the name back. In the meantime, activists began hanging cardboard signs reading “EVERGREEN” over the Algren Street signs. After a few weeks of guerilla war, the city gave in. It turned out that the crews had put up the “Algren” signs before the City Council had officially voted on the mayor’s proposal. The local alderman asked his colleagues reject the name change, and they did. Evergreen remained Evergreen. The whole business made an impression on the politicians. Shortly after the Algren Street debacle, Chicago began issuing honorary street names—those brown and white signs you see hung under the real street signs at hundreds of places around town. That way, some worthy person can be memorialized without arousing the voters’ wrath. I&apos;d thought the city had settled on making the few blocks of Evergreen an honorary Algren Street. But when I visited there recently, I didn’t see one brown sign. And in front of Algren’s old home, the Chicago Tribute marker is tilting badly to one side. It looks like it was hit by a truck. Some people have long memories.